Making a meal together is a wonderful bonding activity inside most homes. That means that it is definitely a good thing when your stove is being used often. However, each time you cook, your oven goes through the ringer. Getting the oven over 300 degrees, very quickly, which can be quite an intense process that happens a lot. It also means a lot of electricity is going to be needed. 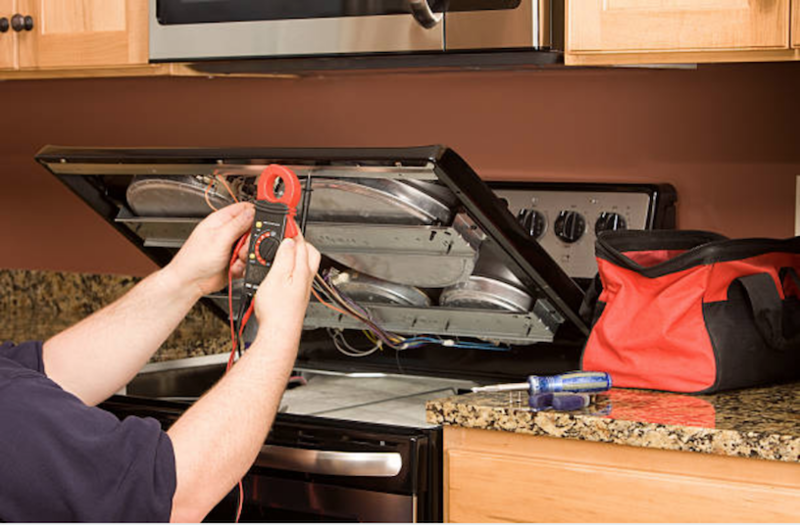 Any particular household oven may do this dozens of times a week or more. 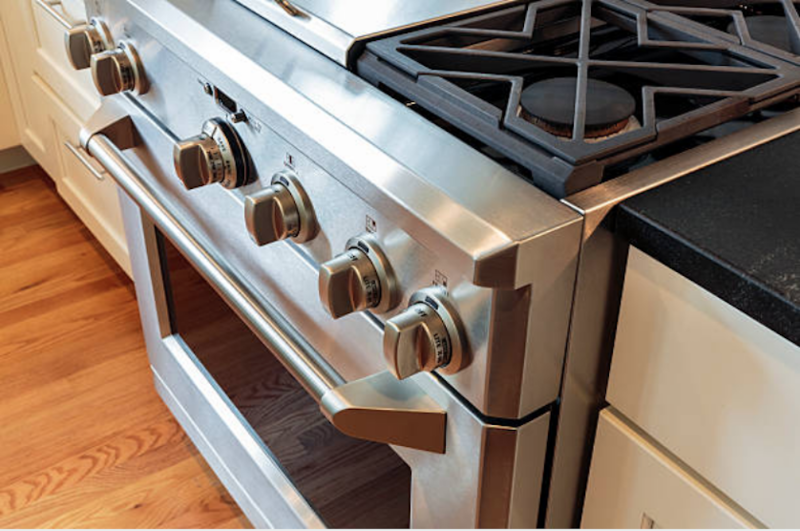 The range stove top needs for all of the elements for heating to evenly distribute heat to properly cook certain foods. When you use weighted cookware on it repeatedly, plus the weight of some of the heavier dishes, like boiling over a gallon of water for pasta cooking. This can create difficulties protecting a range top that is glass, because it makes maintenance a consistent process. You have to constantly work to keep it from being broken, stained with spills, or scuffed up in any way. The glass range tops are very tough, but there is a difference in how much weight it can handle, and how much weight it takes to break it with extra force. You have to be careful not to overload the glass stove top.